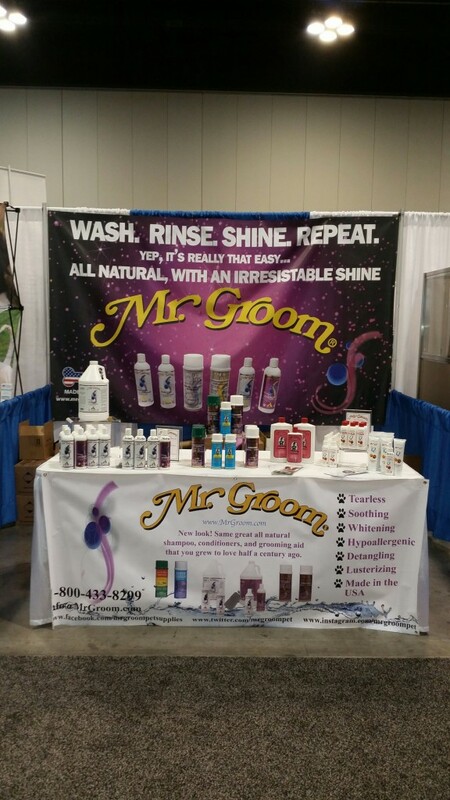 For the 2nd year in a row the Mr. Groom team attended the Atlanta Pet Fair in Atlanta Georgia! We had a great time meeting with all of the wonderful groomer’s and talking with some of the great competitors from Groom Team USA. Despite the beautiful weather in Atlanta this weekend the show saw a great turn out! We launched our newest product to the OxyGreen line, Magik Spray, and sold out of our Oral Gel before lunch time on Friday! 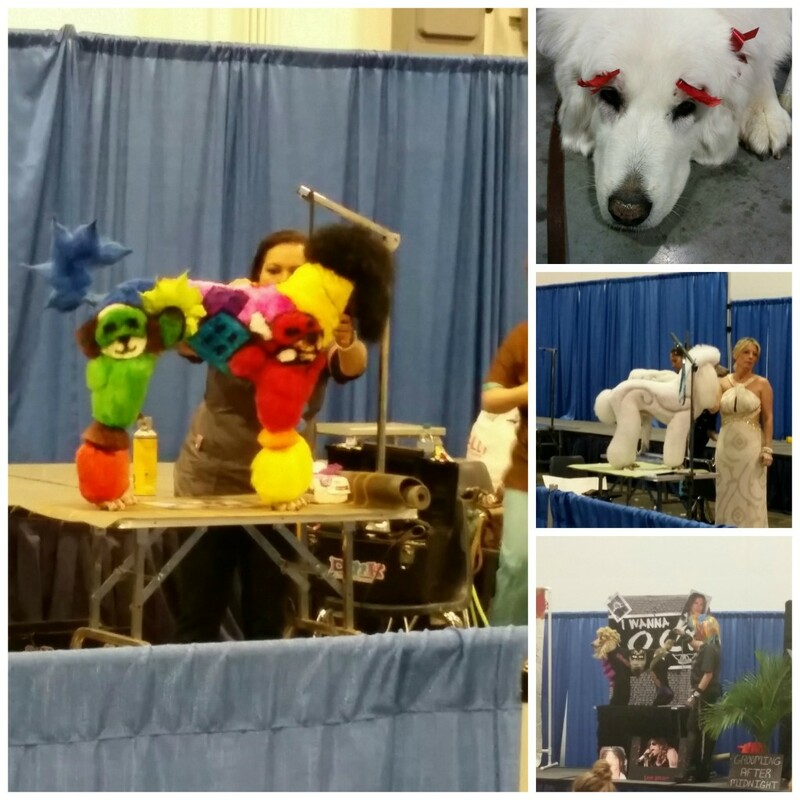 Here are a few pictures of the highlights of the show.